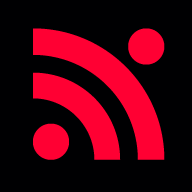 are you looking for a paid service … or just a bit of experimenting for the hobby with no costs. it won’t be easy then. I found a tutorial which I must go dig out to share but not at my own PC today, you’ll have to wait. Essentially when you use a google form you submit field data which Google then appends to a spreadsheet. 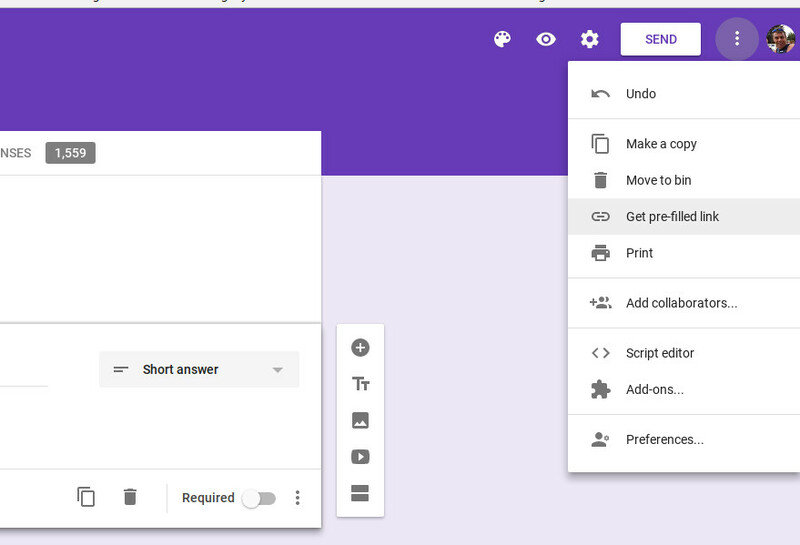 By hijacking the URL that the Google form populates with the field data and then doing a HTTP GET request, then to Google Drive it looks like a form response coming in so it stores it. I have a Node-Red function node that contains this code where the input message is the variable I want to store. Wired to it’s output is an empty HTTP GET node which submits this any time a new message payload arrives. #is where your identifiers will be in the msg.url etc. Garry are you thinking of this SQuix/Eichorn blog post - logging to Google Spreadsheets? You can test this by pasting the edited URL into a browser and submitting, you should get an acknowledgement screen if your link is formatted correctly and you should have populated the target spreadsheet with the text “Data1” in the column with the header “Sensor 1”. 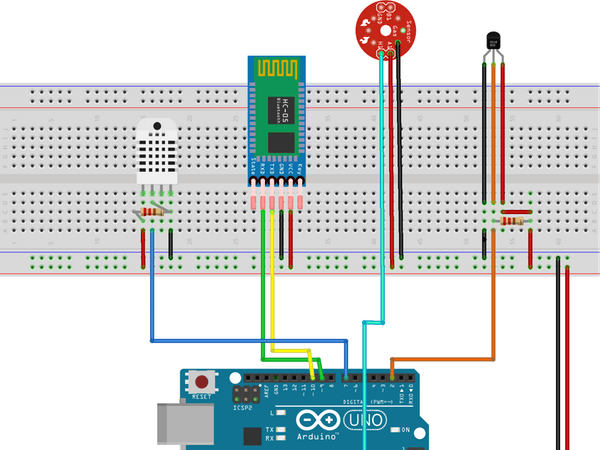 If you have a breadboard, some wire / switches / leds and an Arduino and you have installed the arduino software on your computer you can start programming / experimenting. This is not the site for seeking help on starting with arduino/programming and learning some basics. Later you can connect a specific lorawan module and program this in a way that you can transmit sensor data to the things network or use a wifi connection. next step would be to do somethimg with that data. Android app-controlled, Arduino-based kit that provides simultaneous data about body t°, heart rate, room humidity and t° data. By Diana Khalipina. thank you for your quick response , I am not entirely new to Arduino programming. 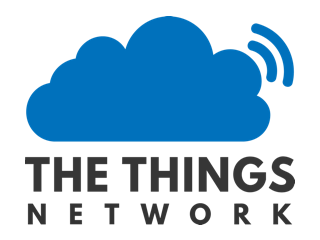 I am interested on the point you put as connecting a specific lorawan module and program this in a way you can transmit sensor data to the things network or use wifi connection. are there any simulator software that could replace the module , cos I don’t know where I can find those , I leave in Ethiopia. I don’t know a simulator software that simulates arduino connected to a lora module and simulates also how a network reacts to a received transmission.